Edo State Chief of Staff, Hon. 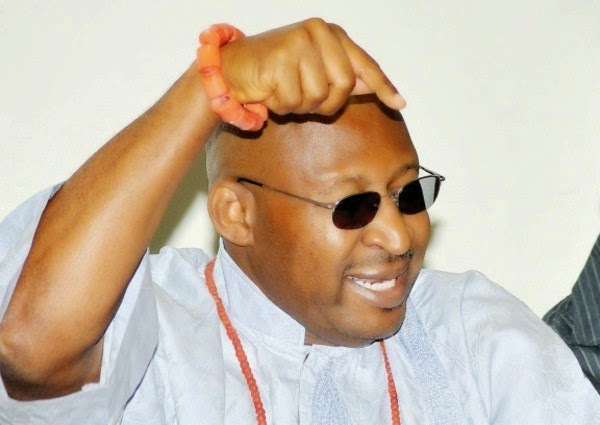 Patrick Obahiagbon, in an interview with Punch, speaks on the general elections. Check His speech after the cut. “I’m sure the low voter turnout could be attributable to a vaudeville of ratiocinations. The presidential election attracted more voters ostensibly because that was the political elephant and was therefore occasioned with attendant publicity ballyhoo. A vast majority of Nigerians were also righteously indignant of the state of economic quagmire, political phantasmagoria and social disequilibrium the philistine and clueless government of President Jonathan has plummeted the country. They saw in the presidential election a sui generis opportunity to get the yoke off their back and that they did ferociously. This pa$$ion was not as frenzied in the last election”.